Get in quick and you will grab yourself a bargain to the Gold Coast from Sydney. 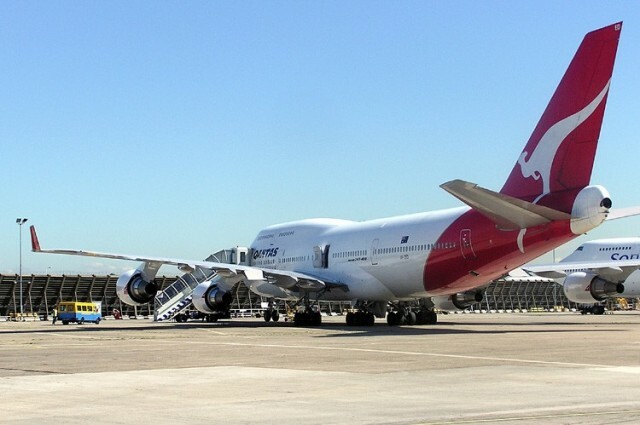 Qantas is returning to the Gold Coast after giving budget airline Jetstar the rule of the southern Queensland roost previously. To celebrate there are special fares to get you there. 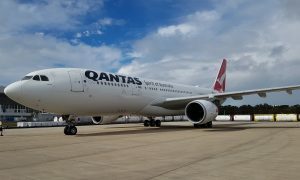 Qantas will be putting on three flights daily from Sydney to the Gold Coast with its Boeing 737-800 planes. 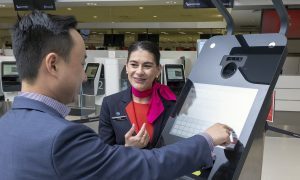 Like other Qantas services, passengers will get a complimentary snack and beverages and you will be able to earn Frequent Flyer points as well as take luggage with you at no extra cost so long as it is within the maximum size and weight limits. To celebrate the return of Qantas to the route, the airline’s putting on a stack of $48 seats there and back from the middle of October until well into 2013. That’s less than $100 return for a trip up to the sandy beaches of the GC… or the same price for those Coasters wanting a bit of big smoke action. Last we checked there were stacks of seats available so best head over to Qantas.com.au and nab yourself a seat.